10:00am -11:00am beginners, 11.00am – 12.00pm improvers: £3.00 per person. *CAN BE SHARED ON A BUY ONE GET ONE FREE BASIS! Ask in the Pro Shop. Prices are charged per person. 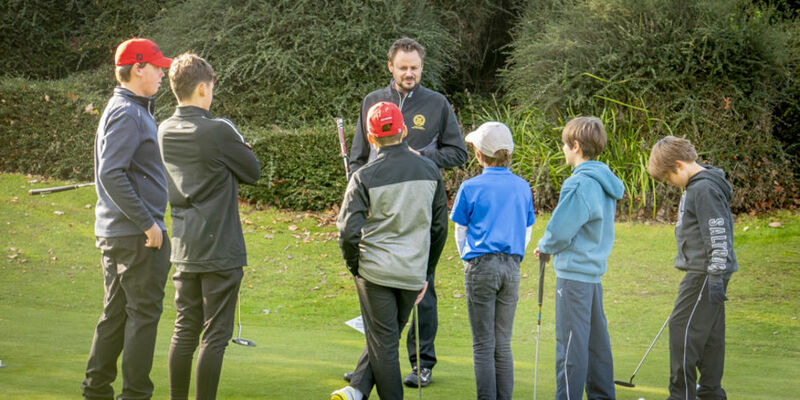 We also participate in the EGU “Get into Golf” taster sessions.